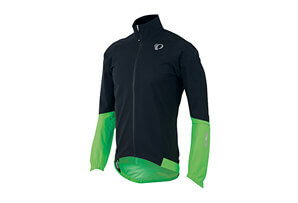 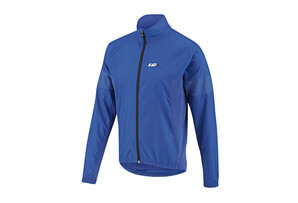 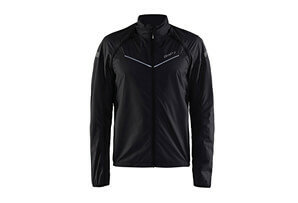 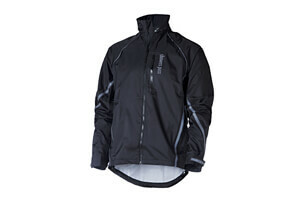 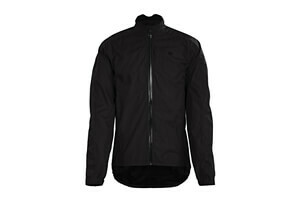 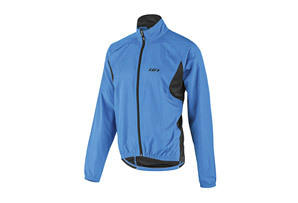 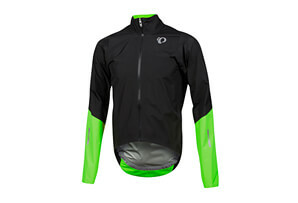 Thsi jacket combines Zap reflective visibility with breathable, water resistant protection in a slim pro fit cut. 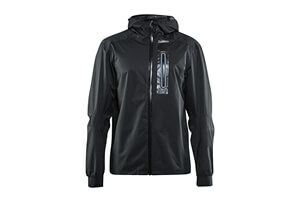 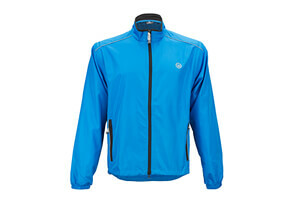 The RS Zap Jacket is wind and water resistant, with built-in stretch and breathable fabric. 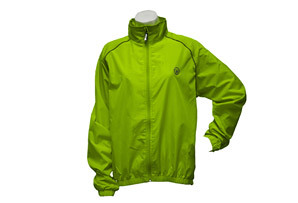 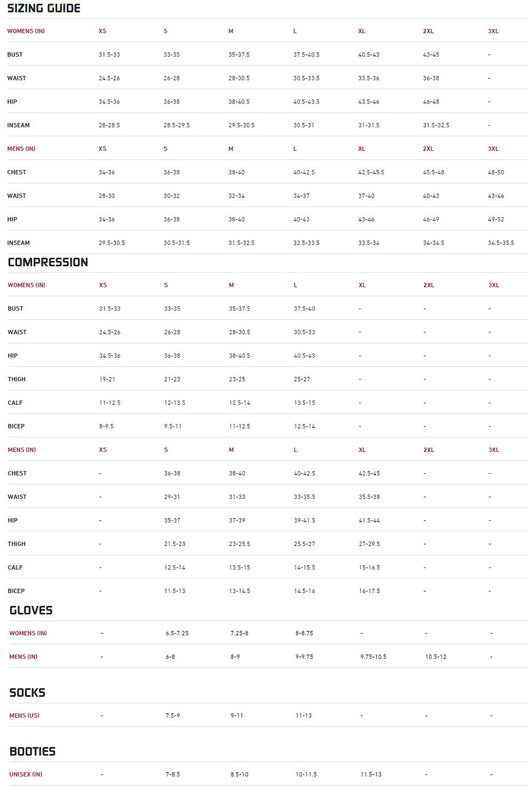 It has clean-finished seams to prevent chafing. 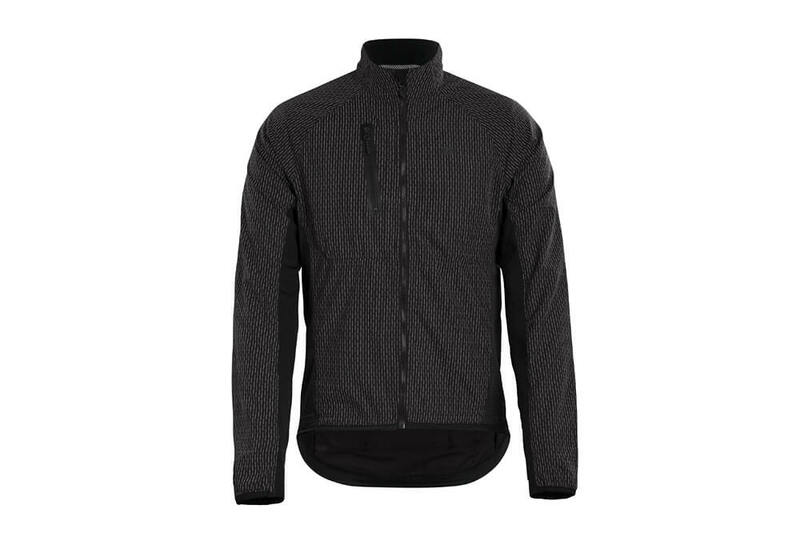 Three traditional jersey-style back pockets hold essentials, and the bonus chest pocket offers secure zip-closure storage.